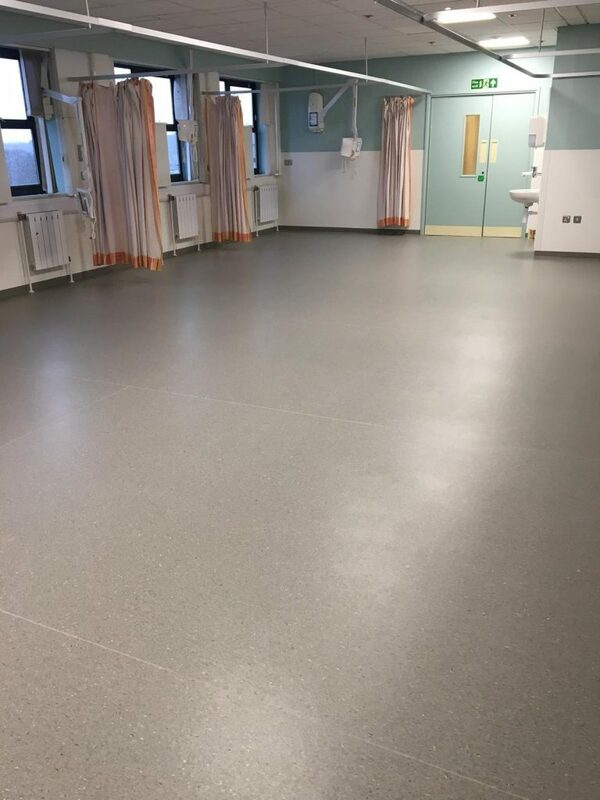 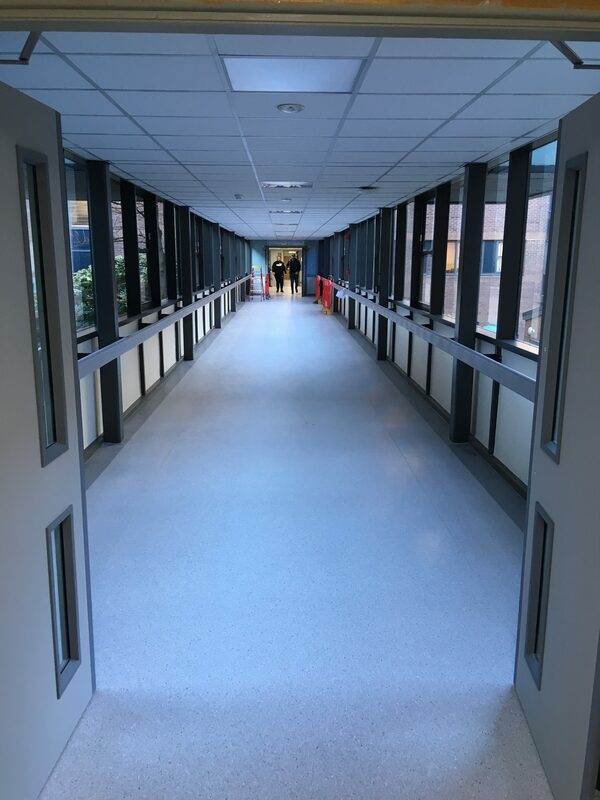 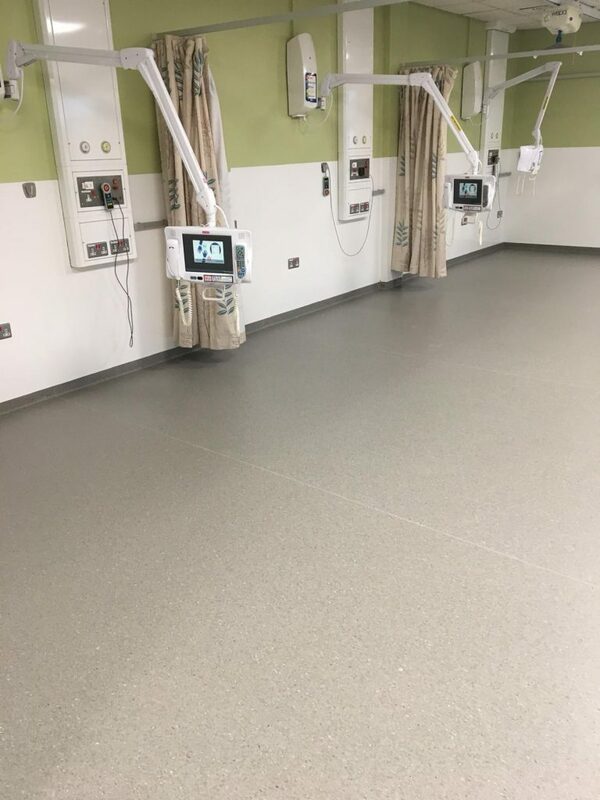 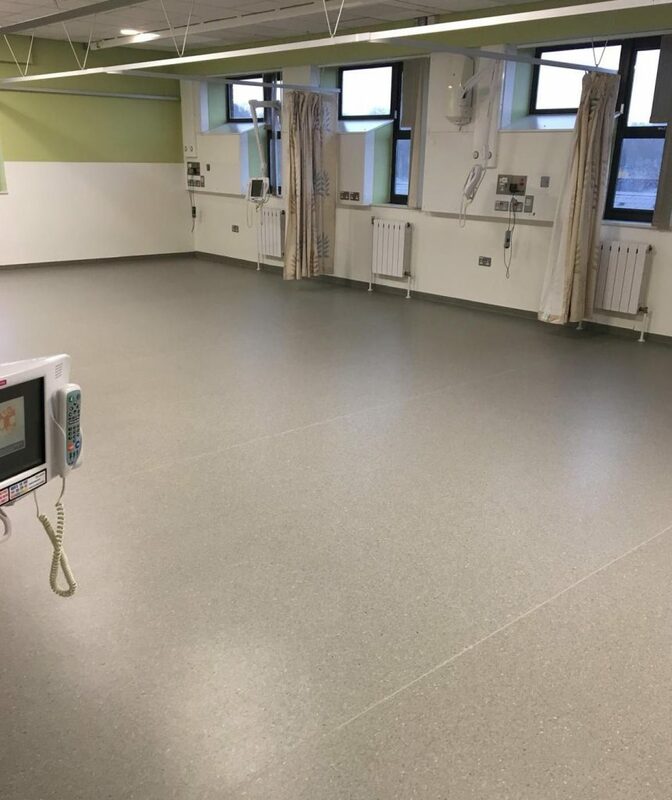 Following previous renovation projects on Firth 3 and 4 wards at the Northern General Hospital in Sheffield, we have prepared and installed flooring throughout the Firth 8 ward as part of its full refurbishment. 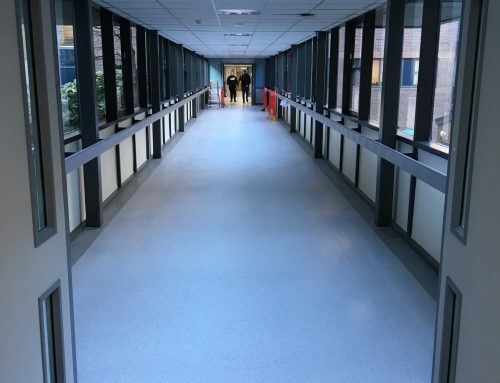 The work has been completed as part of ongoing ward improvement works at the hospital which is the largest hospital campus within the Sheffield Teaching Hospitals NHS Foundation Trust. 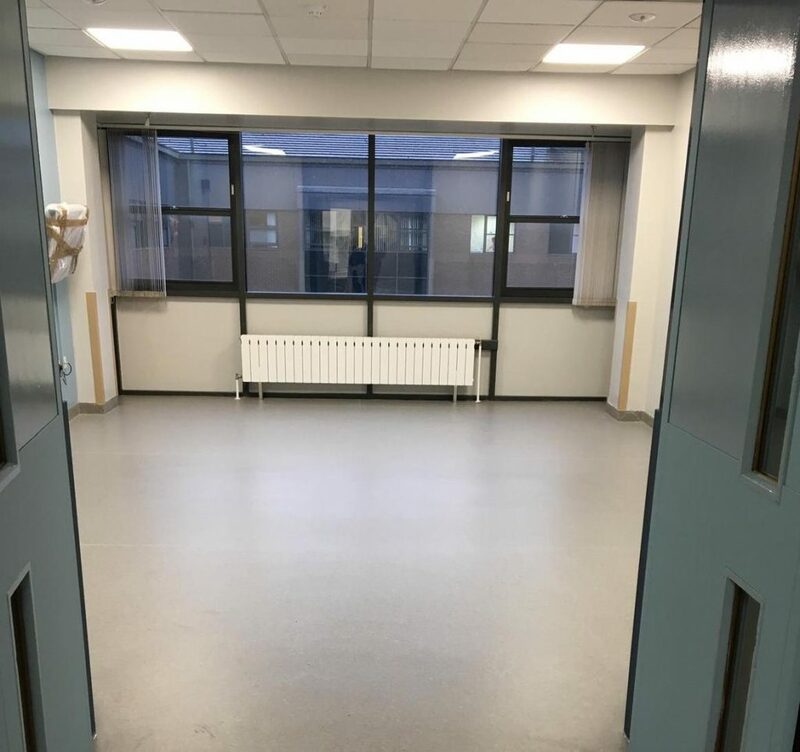 Located on E floor of the Firth Wing, Firth 8 is a dementia-friendly ward with space for 30 patient beds. 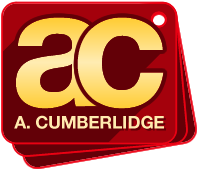 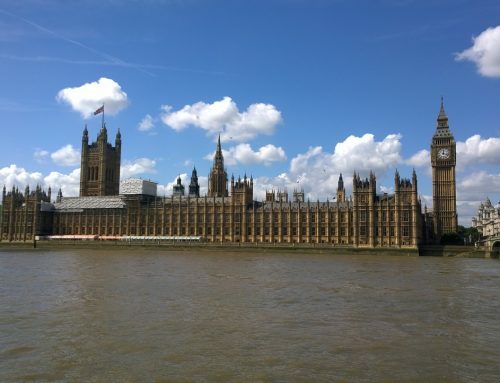 “This particular project was very intense with a short programme,” explains Damian Bradley, project manager for A Cumberlidge. 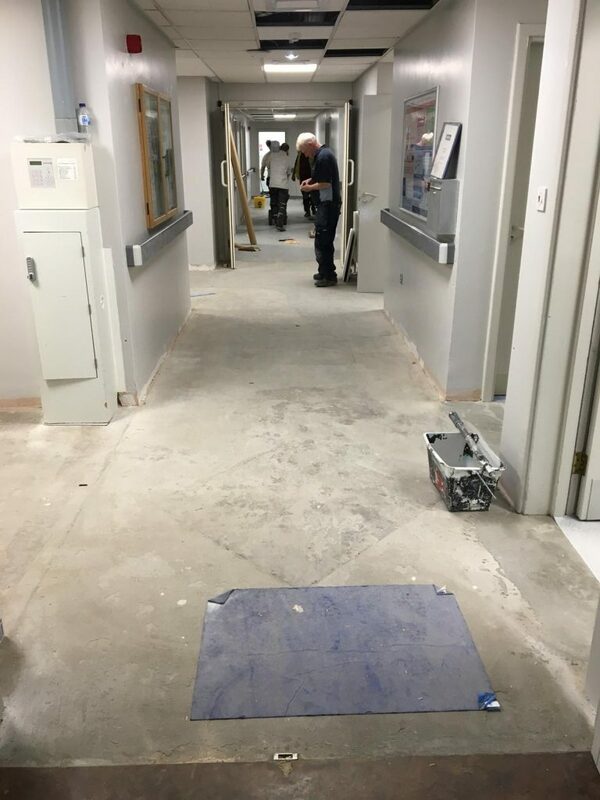 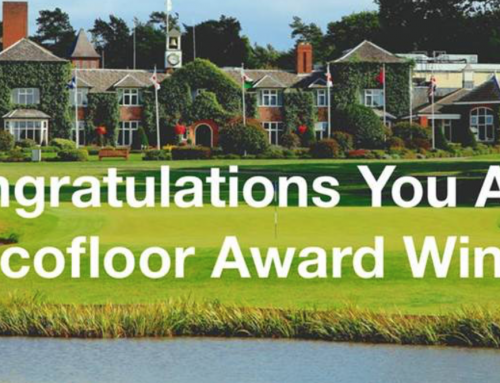 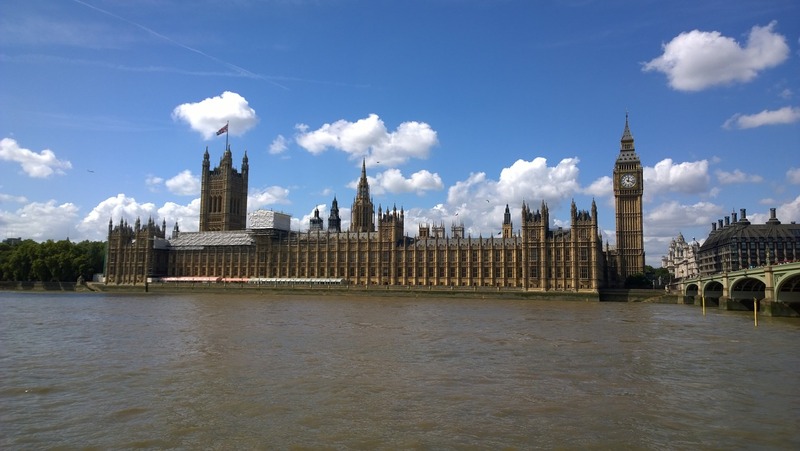 “Our first task was to remove the existing vinyl flooring and prepare the subfloor ready for the specified sheet vinyl floor covering. 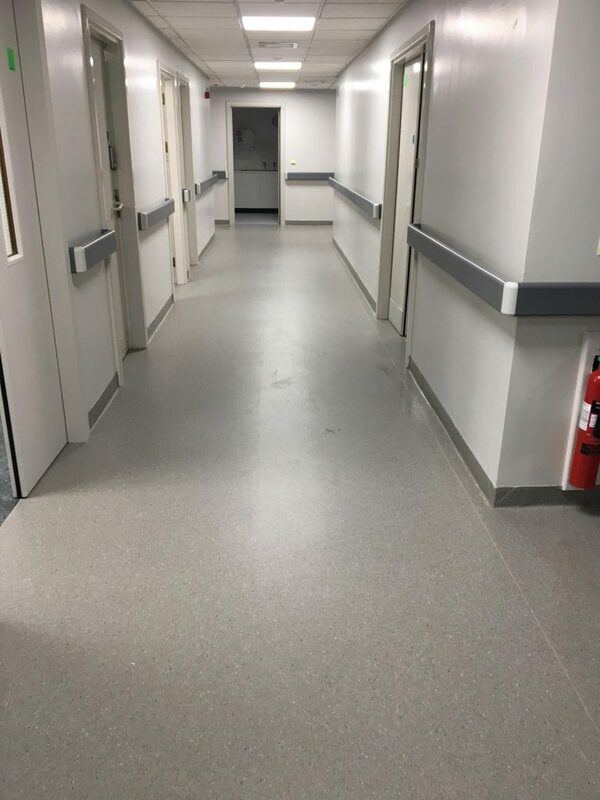 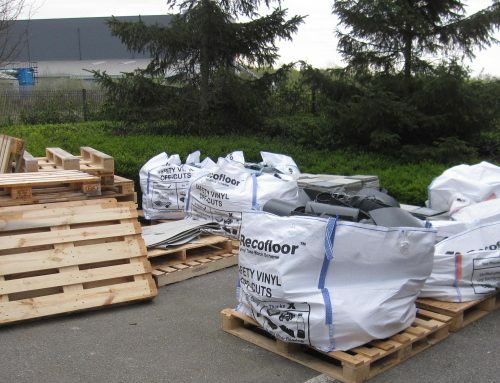 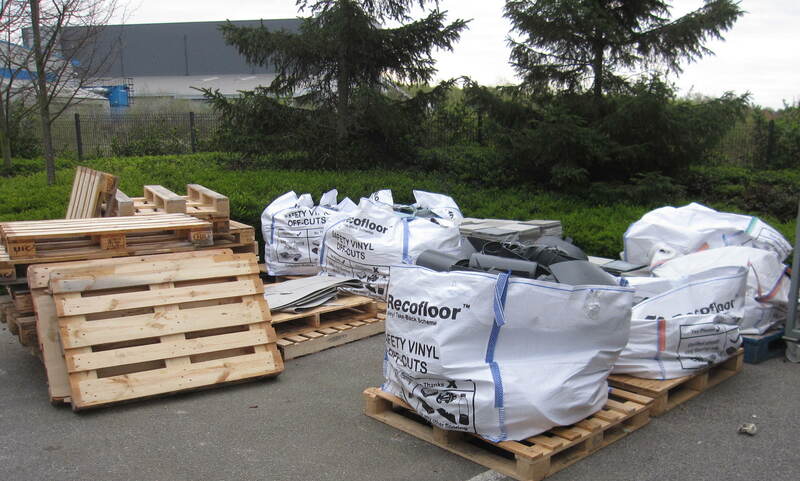 Once the existing flooring was removed, we applied 542m2of Tremco Latex SX300 NA to create a smooth flat surface, over which we laid 524 m2 of Tarkett iQ Granit sheet vinyl and 18m2 of Tarkett Granit Safe T sheet vinyl.